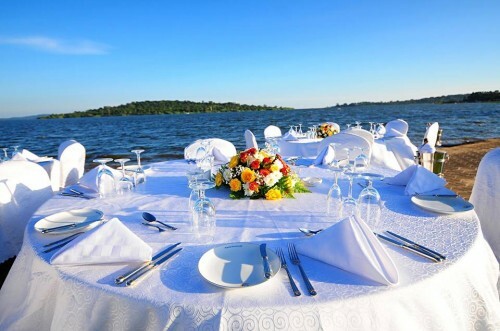 Life should not only be lived, it should also be celebrated. 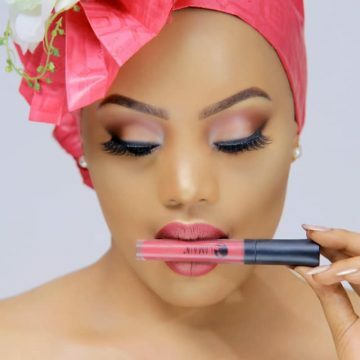 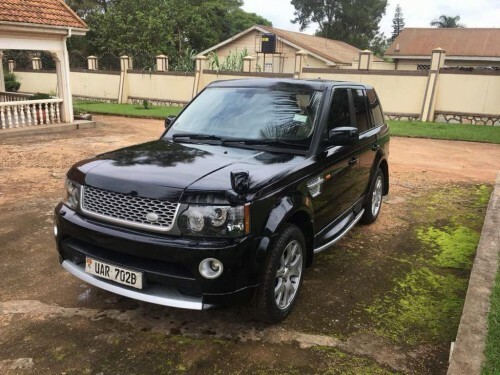 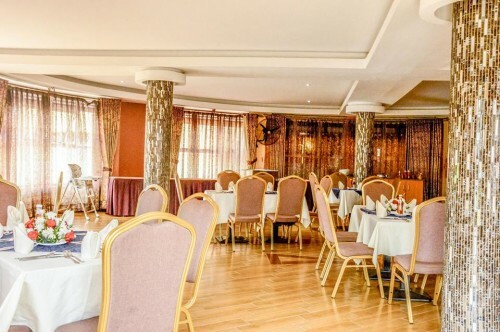 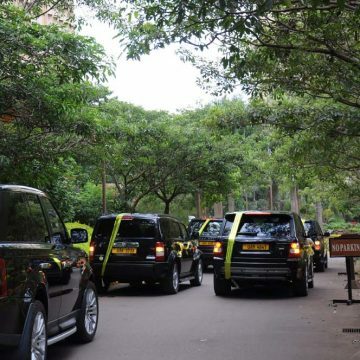 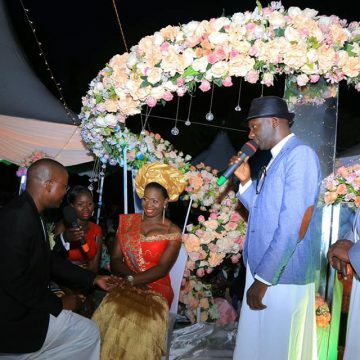 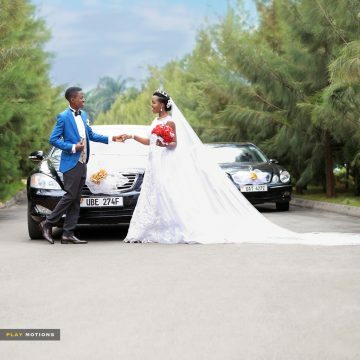 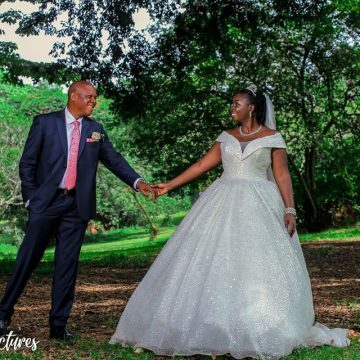 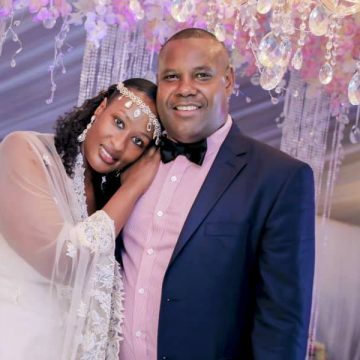 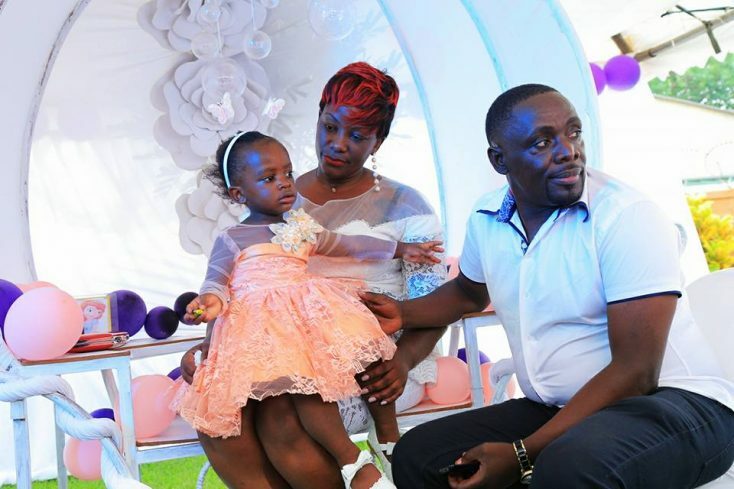 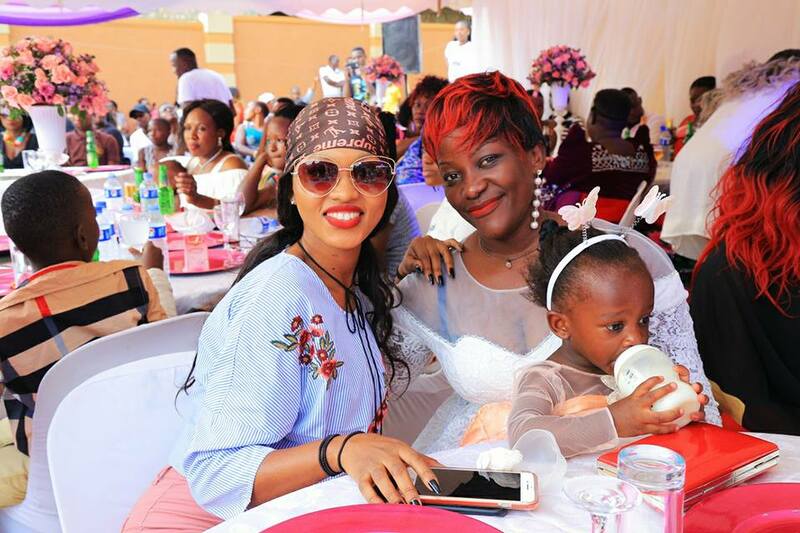 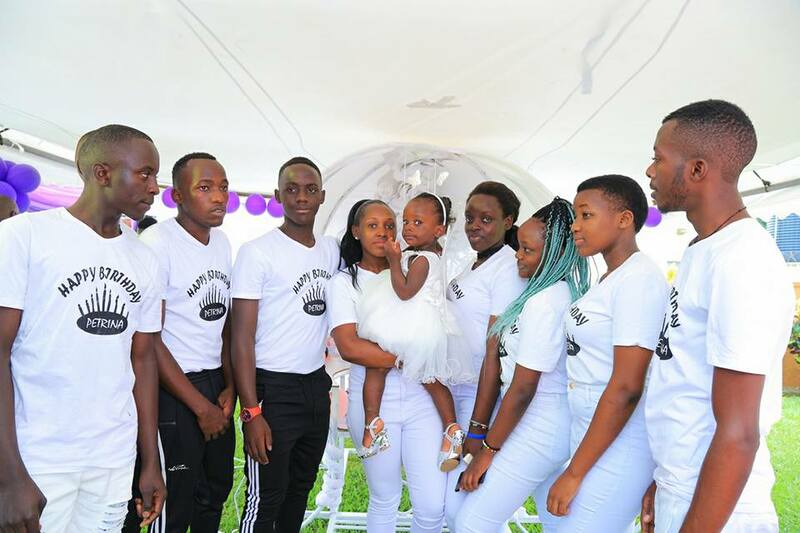 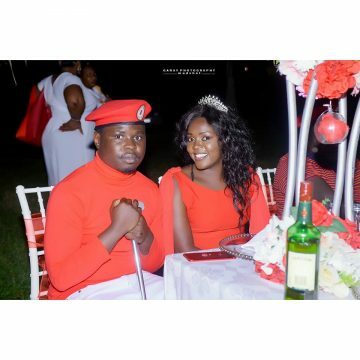 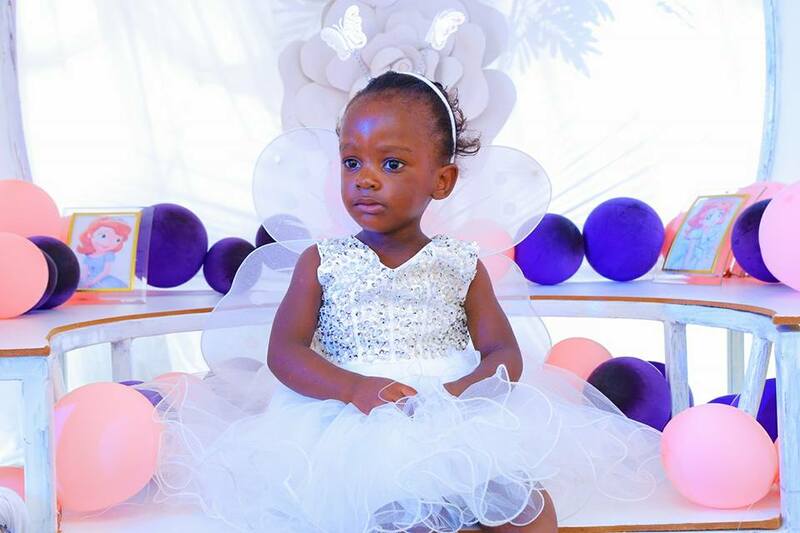 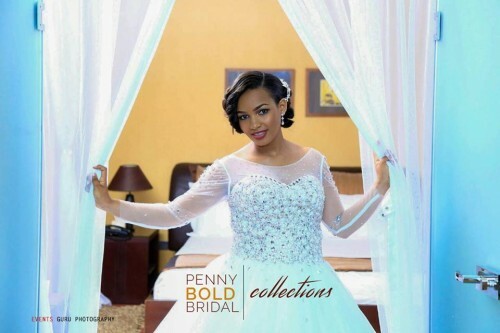 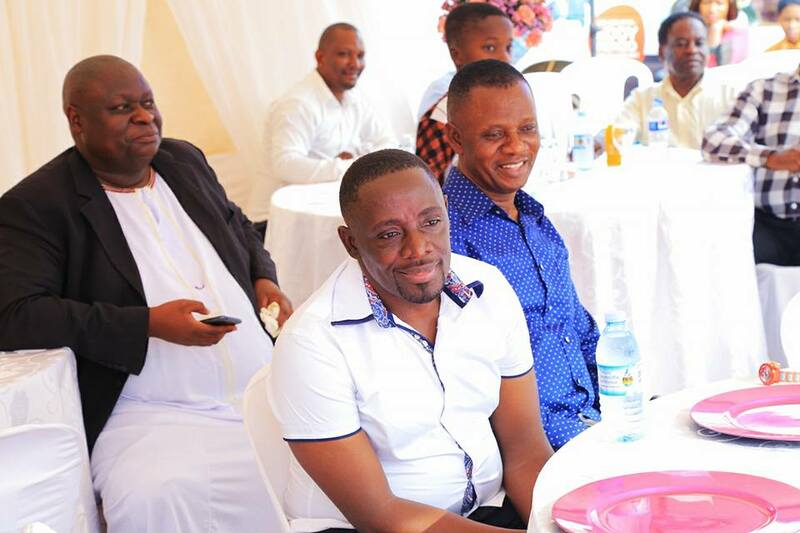 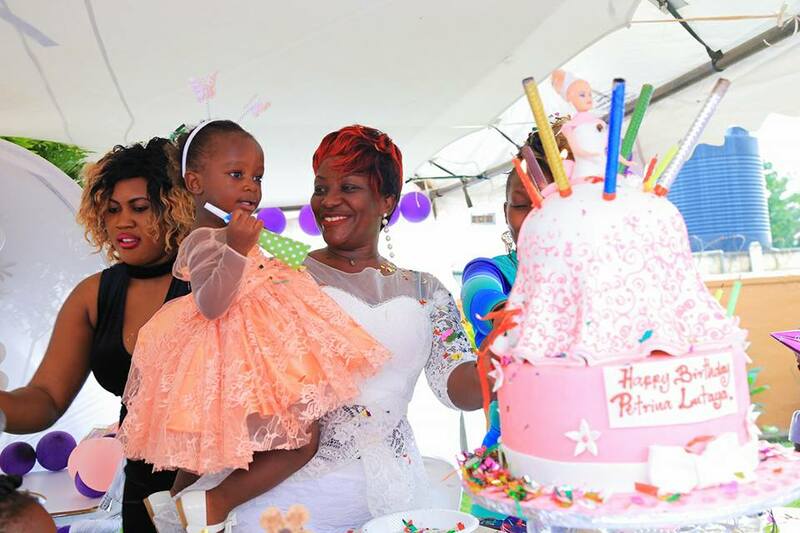 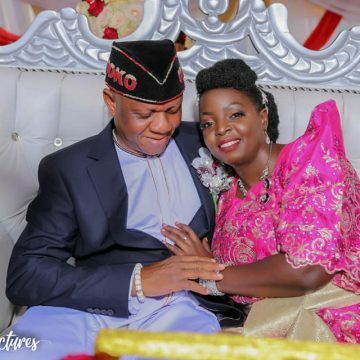 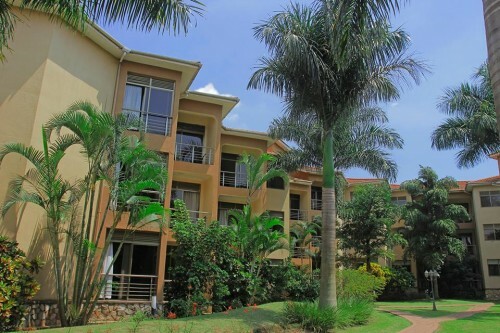 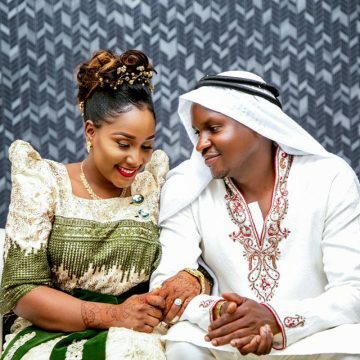 It’s for that reason therefore that band music star Geoffrey Lutaaya and his wife Irene Namatovu over the festive season threw their daughter Petrina Lutaaya at mega birthday and baptism party. 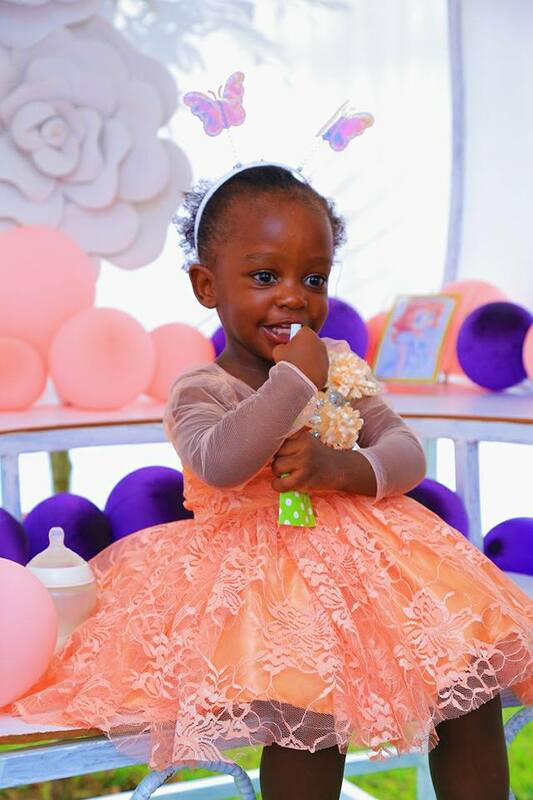 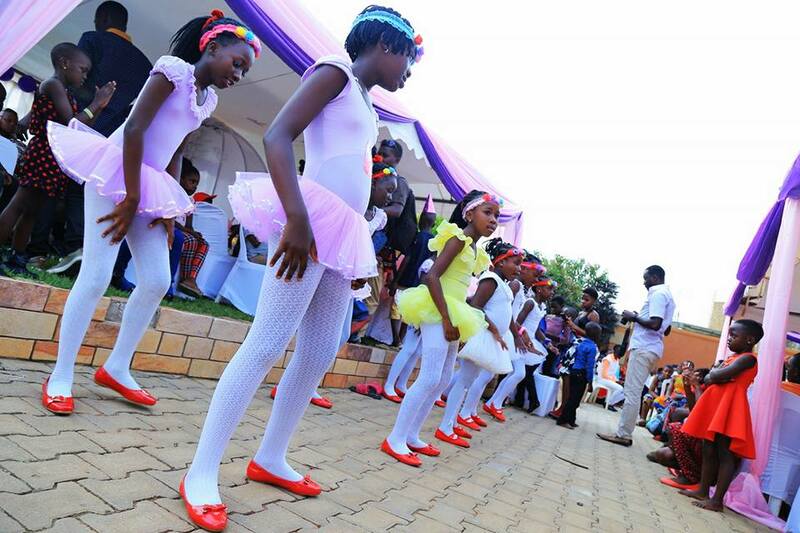 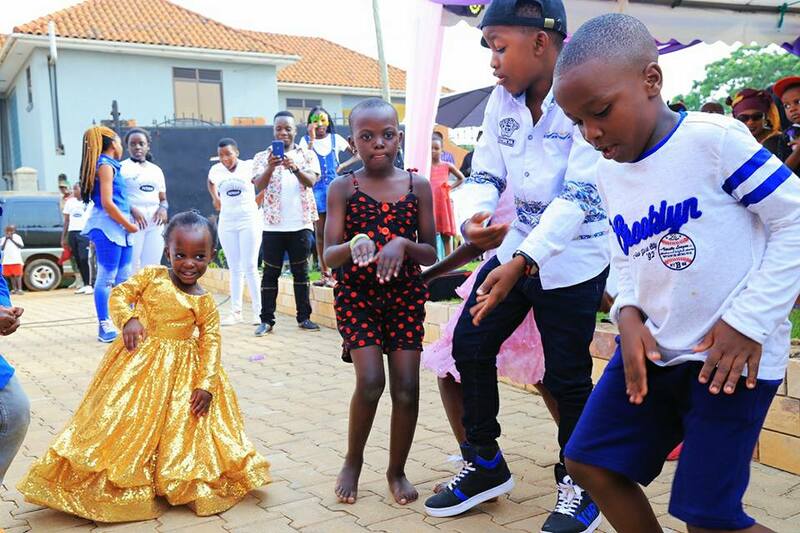 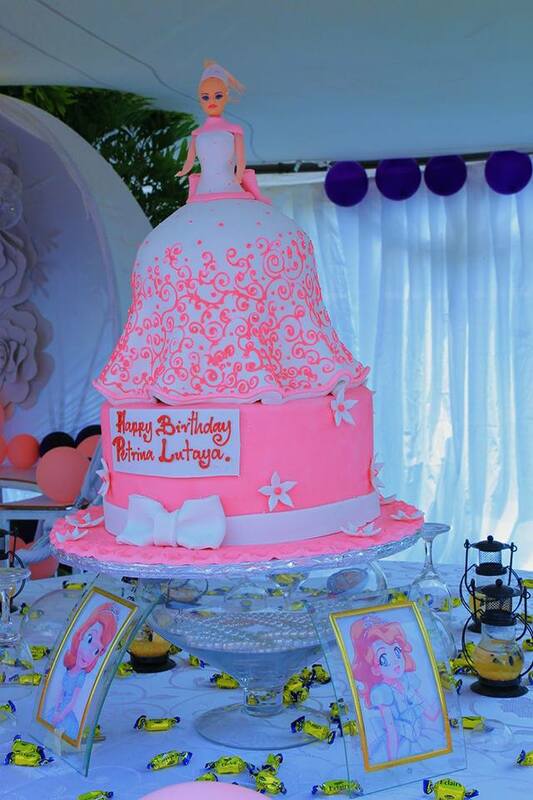 On 1st January 2018, the cute little princess Petrina turned two years of age and the celebrity couple could not wait to celebrate their daughter’s life with a splendid birthday party that went down last week on Thursday 4th at their home in Munyonyo. 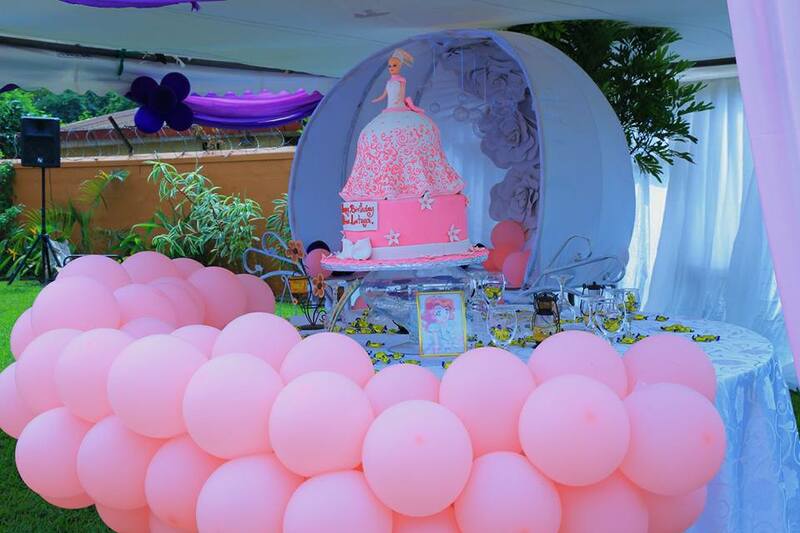 The event also doubled as Petrina’s baptism party. 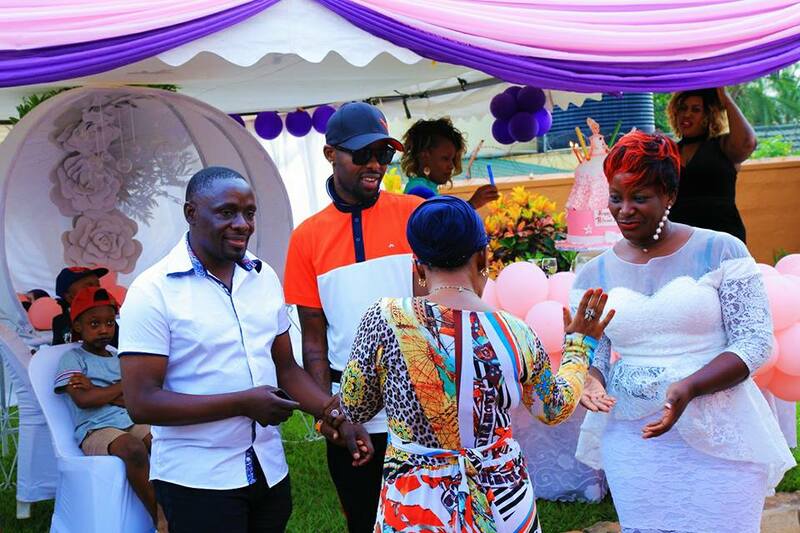 The wonderful event was graced by celebrities like Eddy Kenzo, Spice Diana and members of the Da Nu Eagles music band. 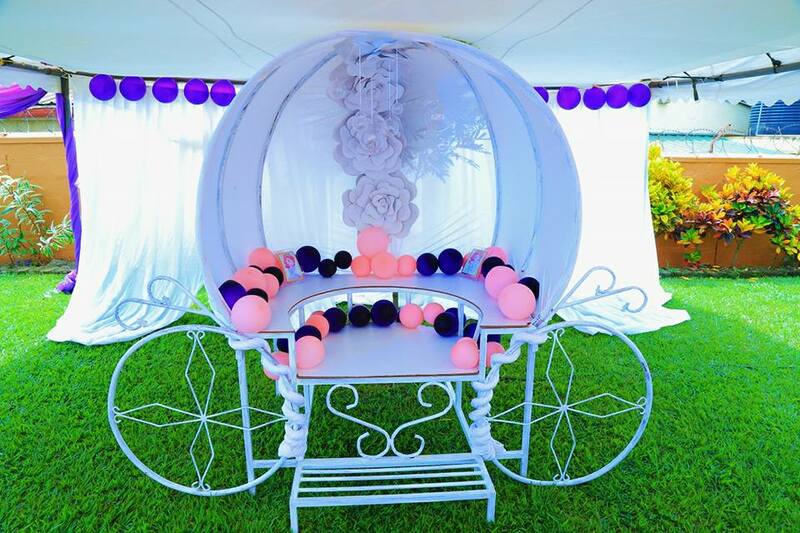 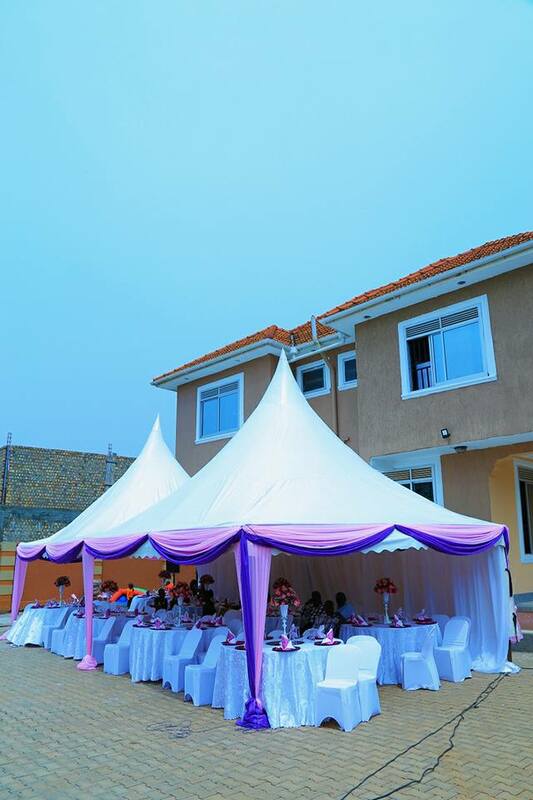 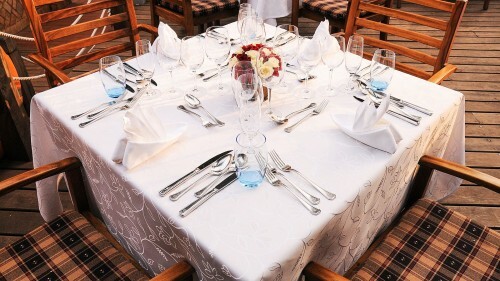 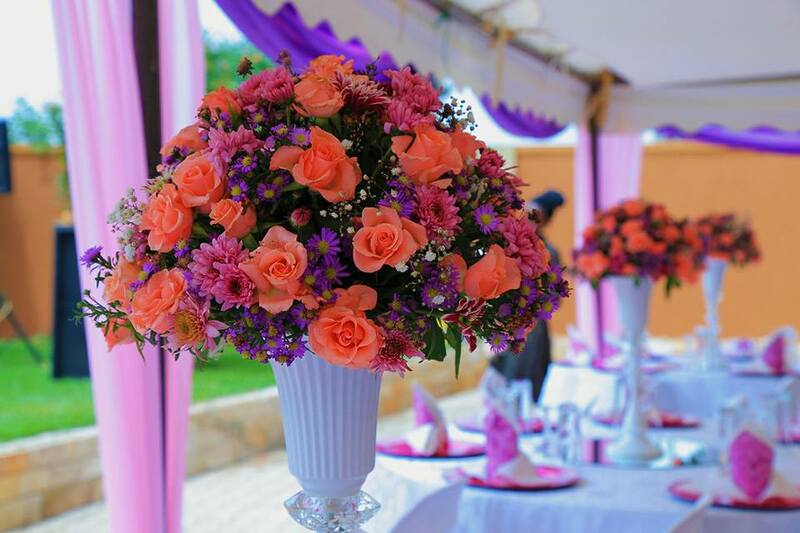 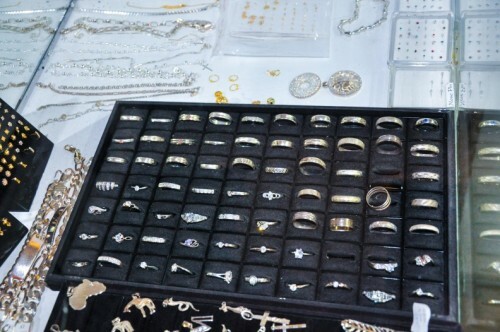 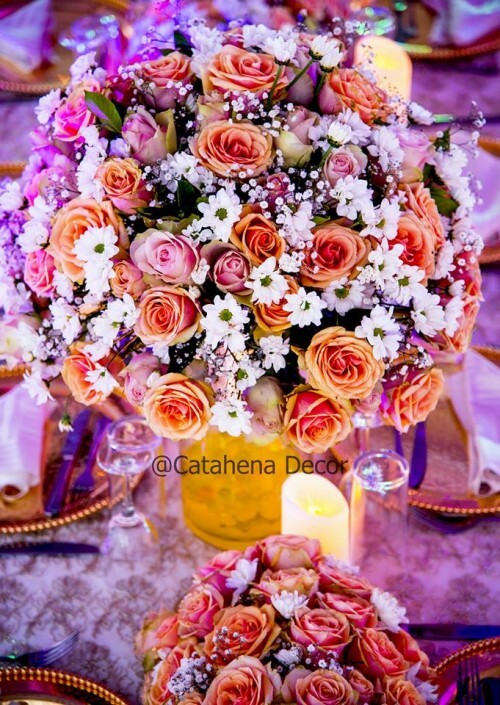 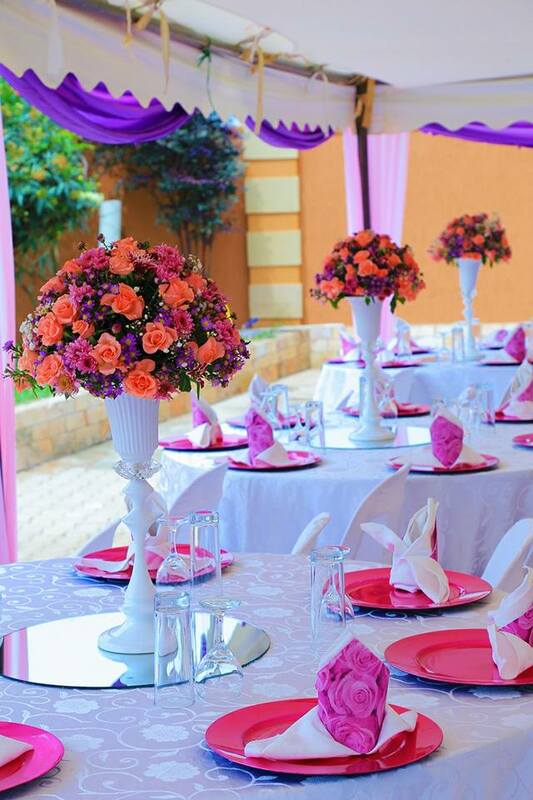 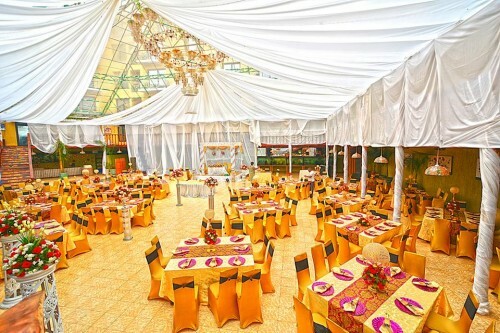 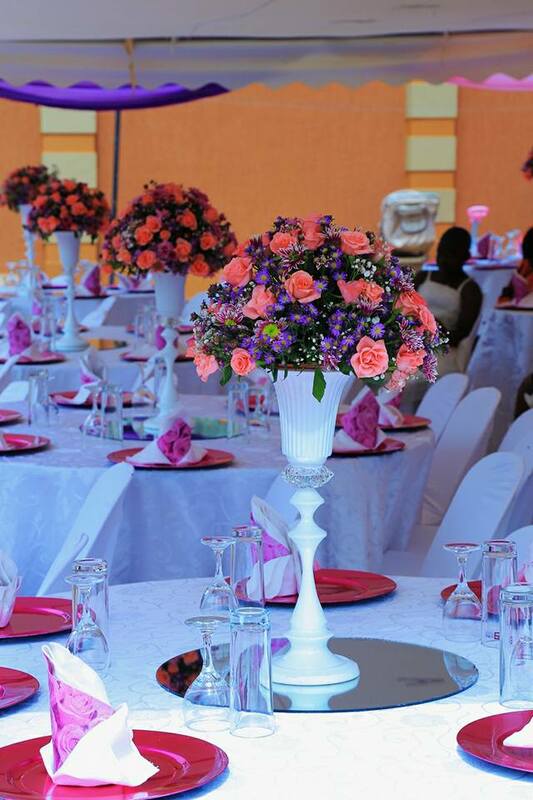 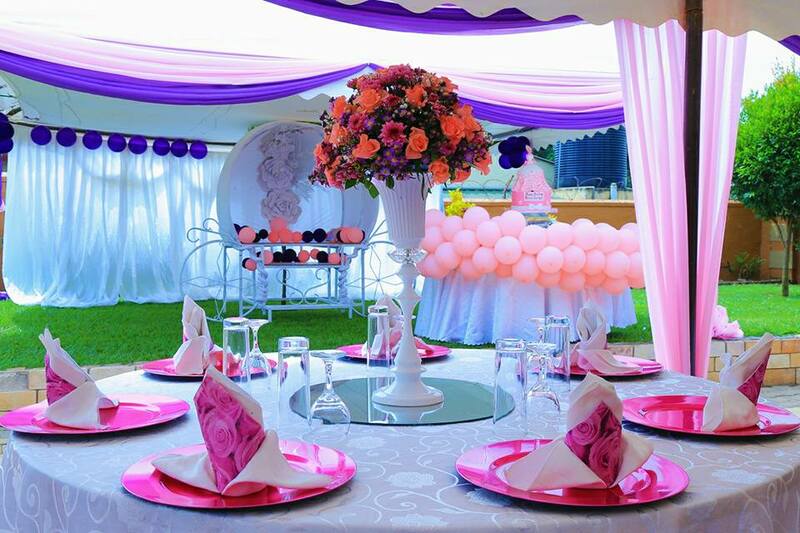 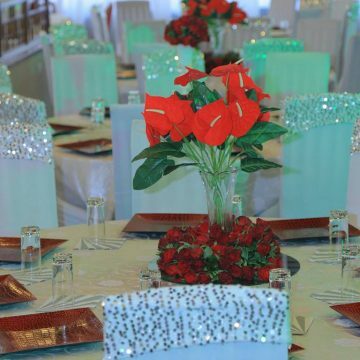 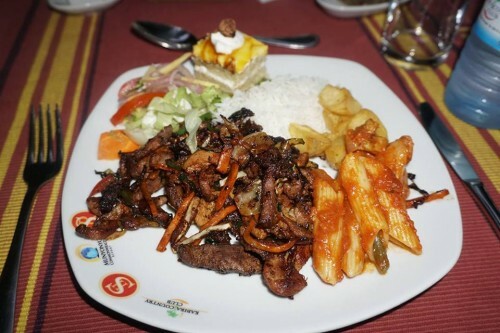 The exhilarating party decor was done by SUKI The Out Fit Destination who also designed Petrina’s outfits for the day while Henhar Services were the service providers for the tents, tables and chairs.